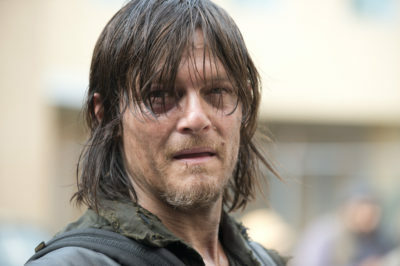 Next week on The Walking Dead season 9 episode 13 (entitled “Chokepoint”), be prepared for Daryl’s rescue mission. There is a new The Walking Dead spin-off in the works at AMC — but that doesn’t 100% that it will end up on the air! What is coming up on The Walking Dead season 9 episode 12, entitled “Guardians”? Take an early look at what’s next. The ratings decline for The Walking Dead season 9, and the series as a whole, continues. After all, Sunday’s episode slipped in the numbers. Are you interested in The Walking Dead season 9 episode 11 when it comes to AMC next week? Well, be prepare to a showdown. The Walking Dead season 9 episode 10 is airing on AMC tomorrow, and within this episode, we’re going to be seeing more of Tara. What lies ahead on The Walking Dead season 9 episode 10? For the second episode of 2019, there will be more of the Whisperers! The Walking Dead season 9 episode 9 is arriving on AMC after a lengthy hiatus this Sunday; will “Adaptation” be worth the wait? 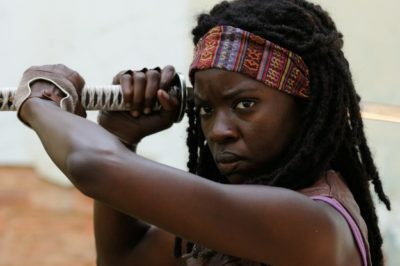 Is Danai Gurira leaving The Walking Dead during the upcoming tenth season? Signs seems to be pointing in that direction. The Walking Dead: Could Lauren Cohan’s Maggie return in movie form? 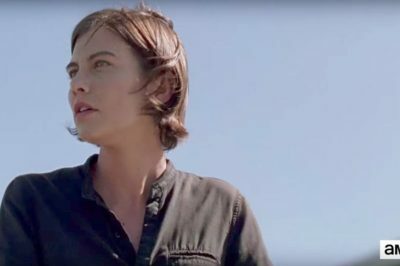 At the moment, it appears as though Lauren Cohan’s time on The Walking Dead season 9 is done, but what about the future?